Stormzy was gifted a Mercedes G-Wagon by the luxury car company. 4. 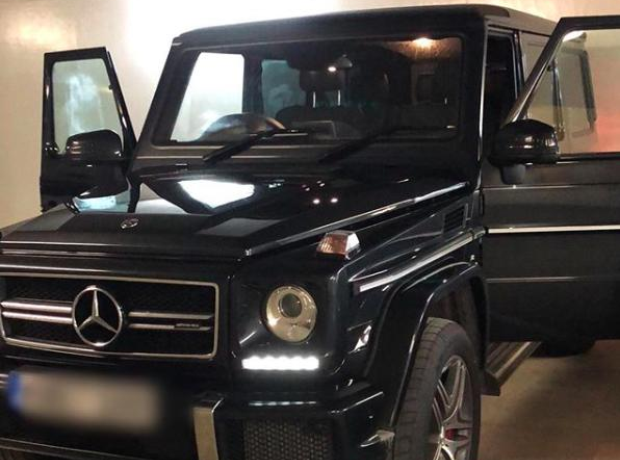 Stormzy was gifted a Mercedes G-Wagon by the luxury car company.